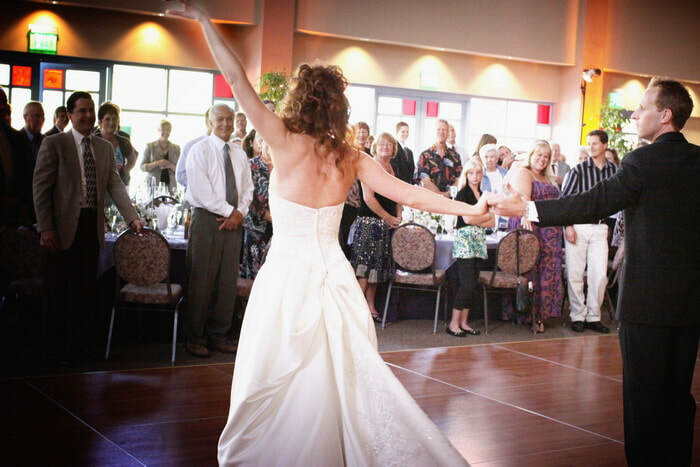 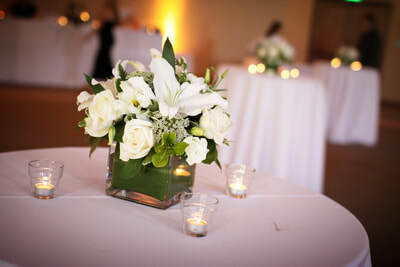 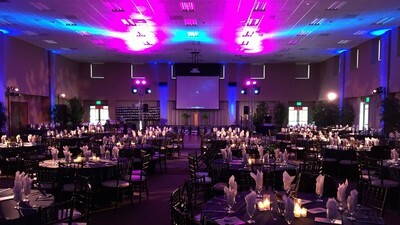 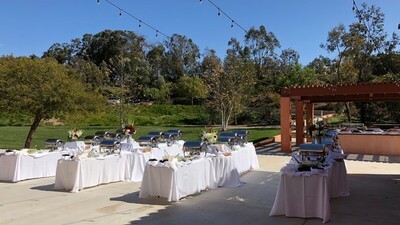 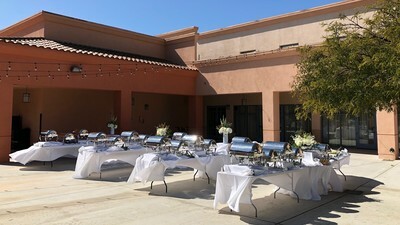 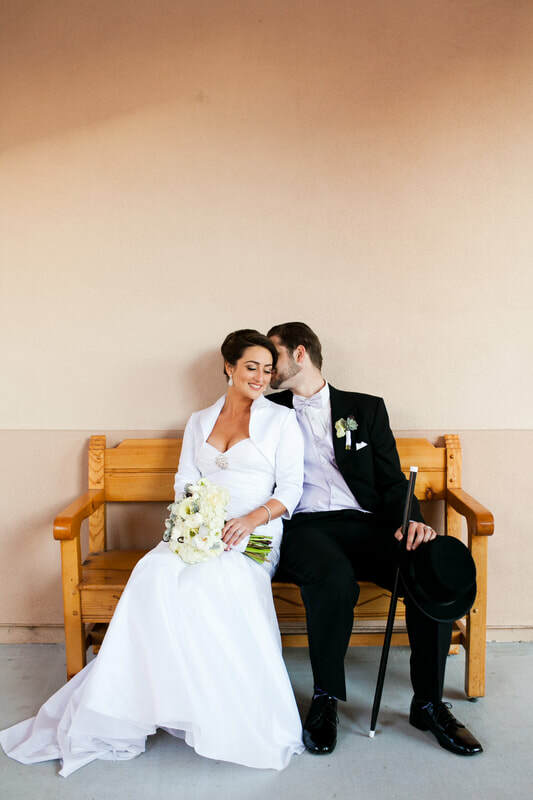 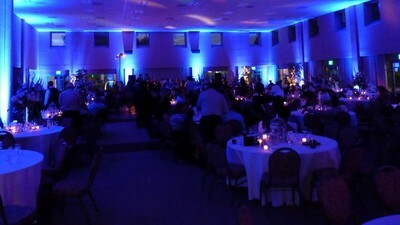 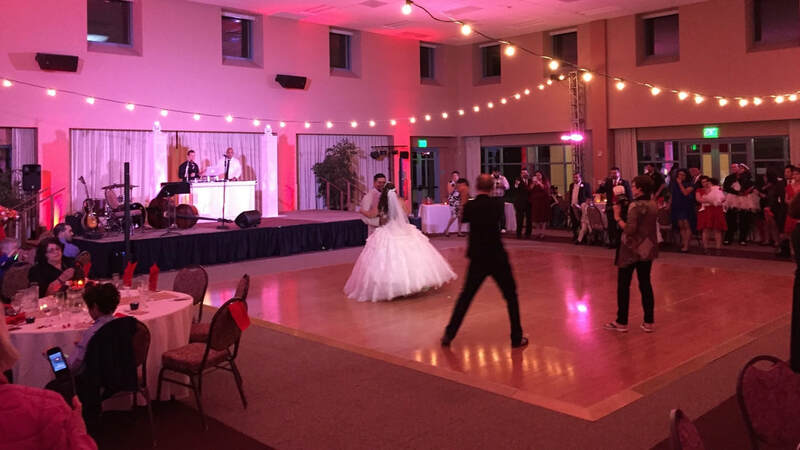 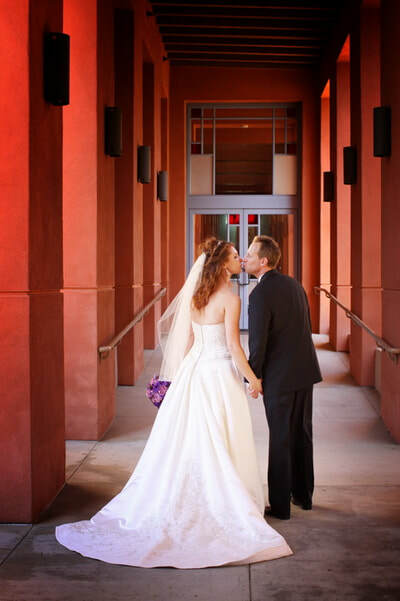 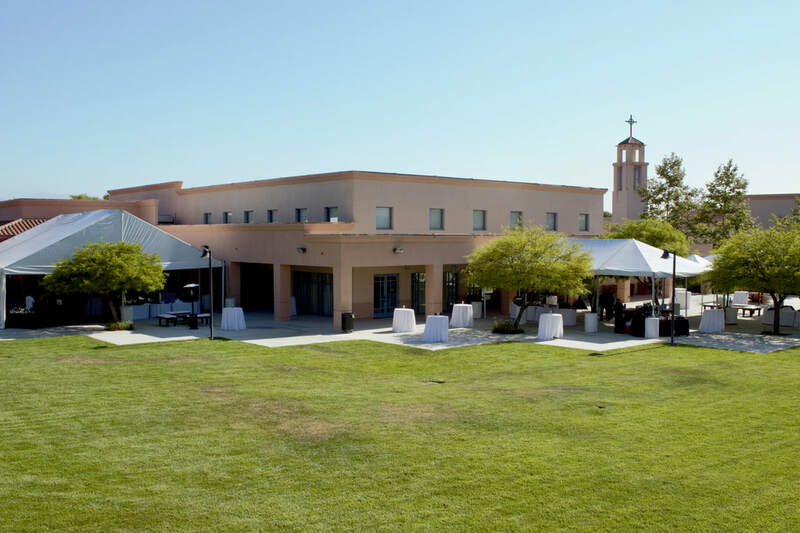 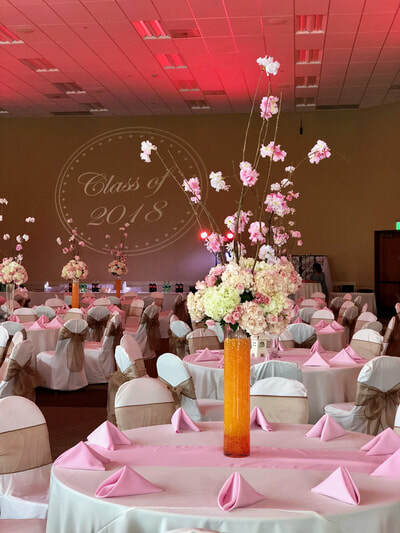 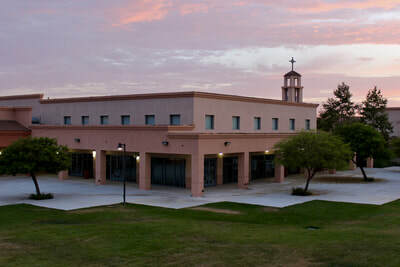 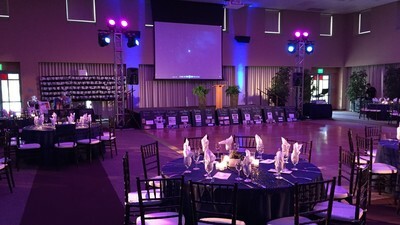 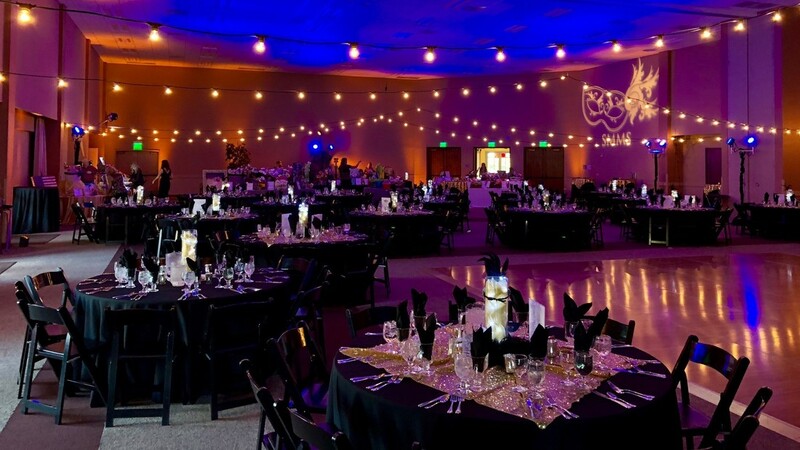 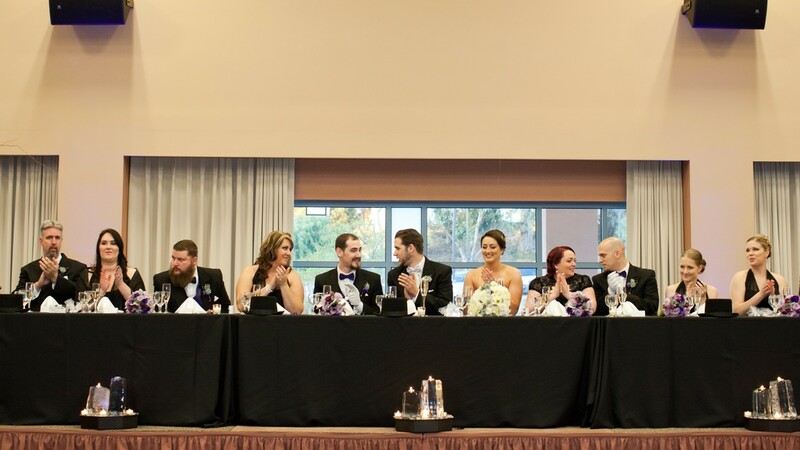 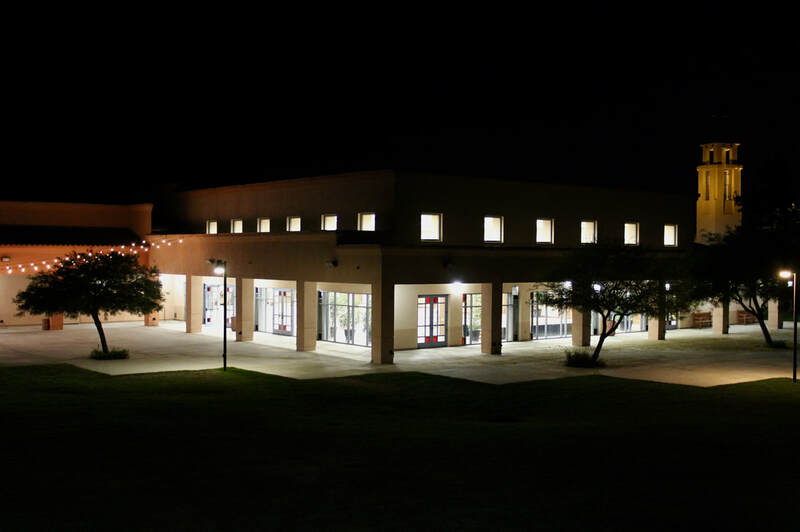 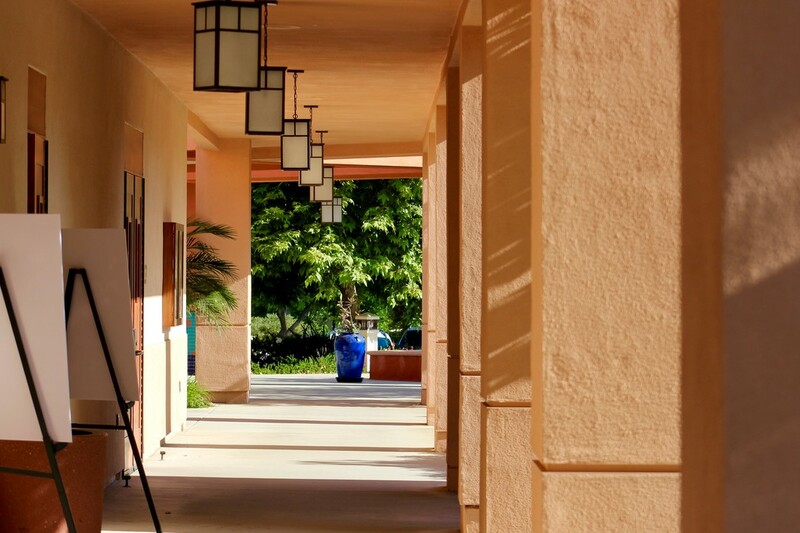 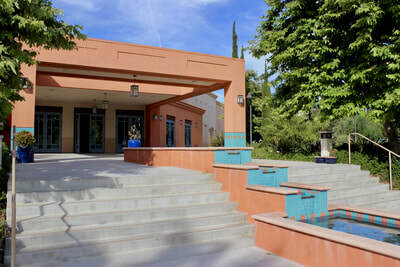 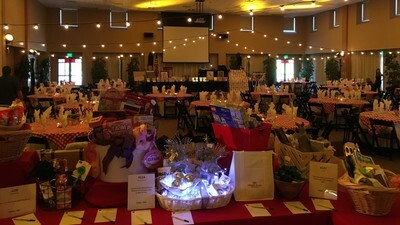 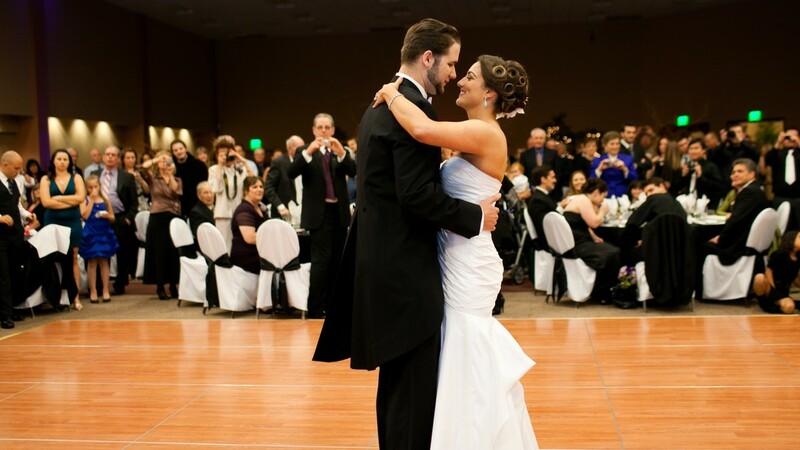 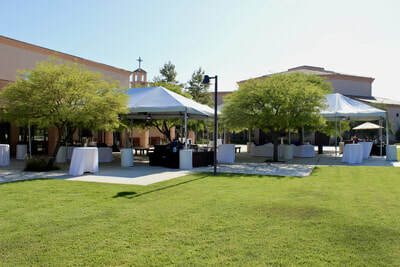 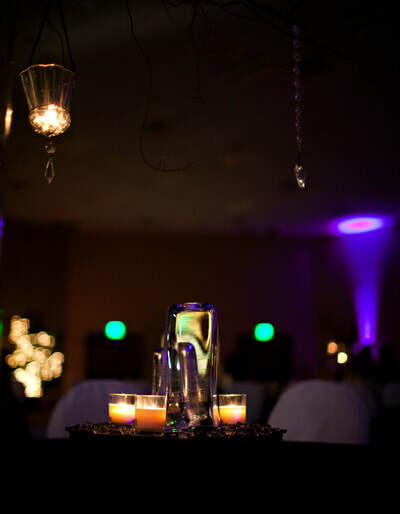 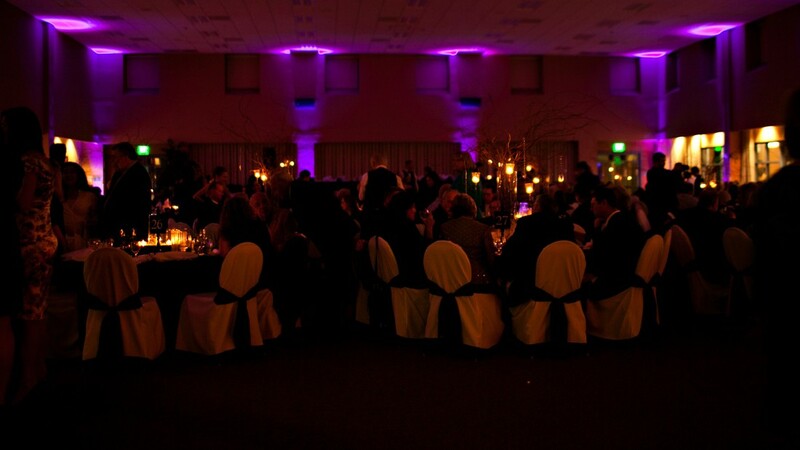 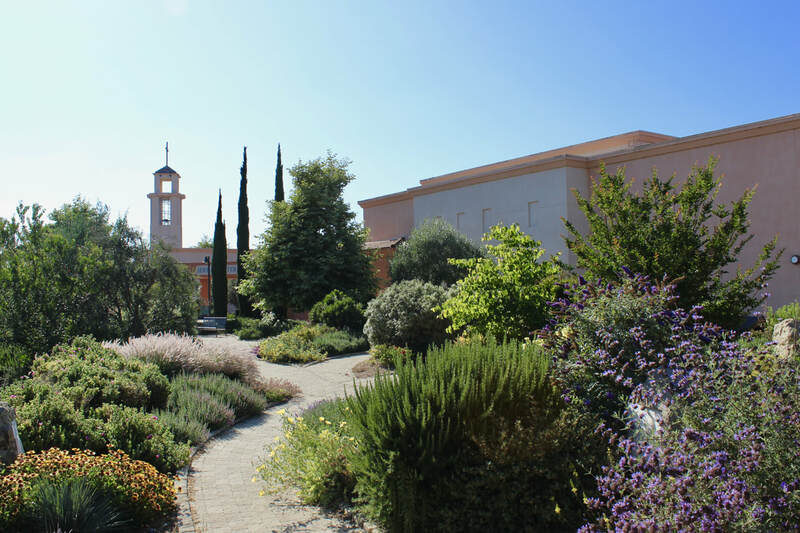 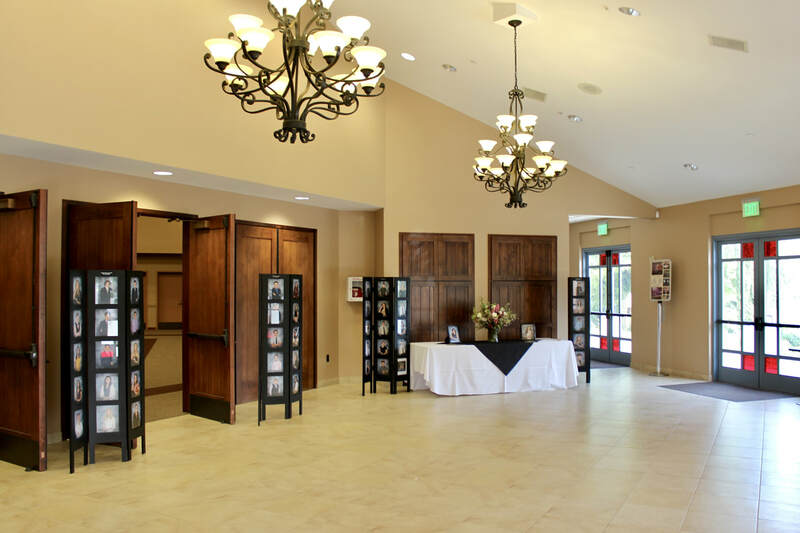 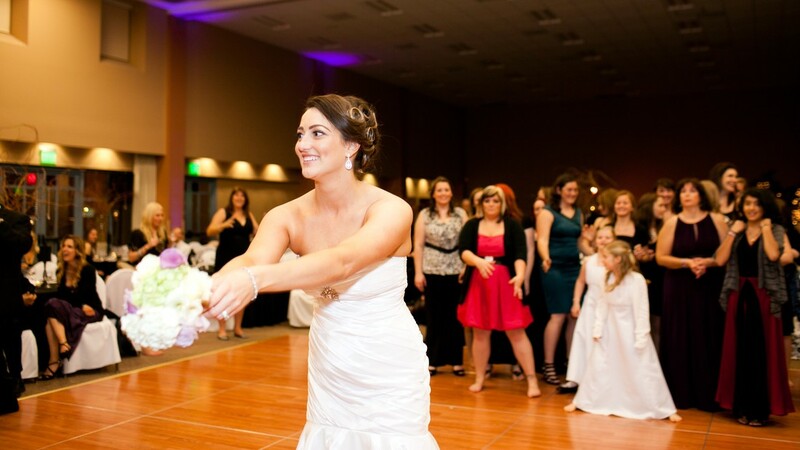 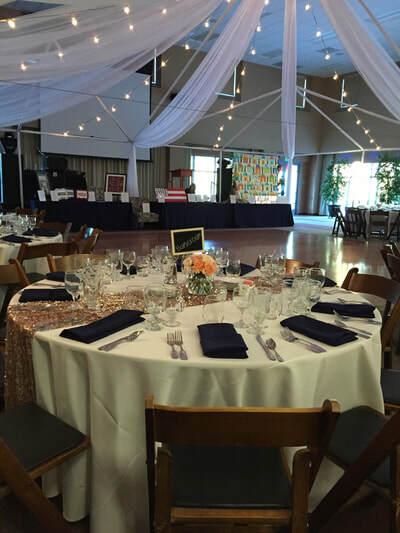 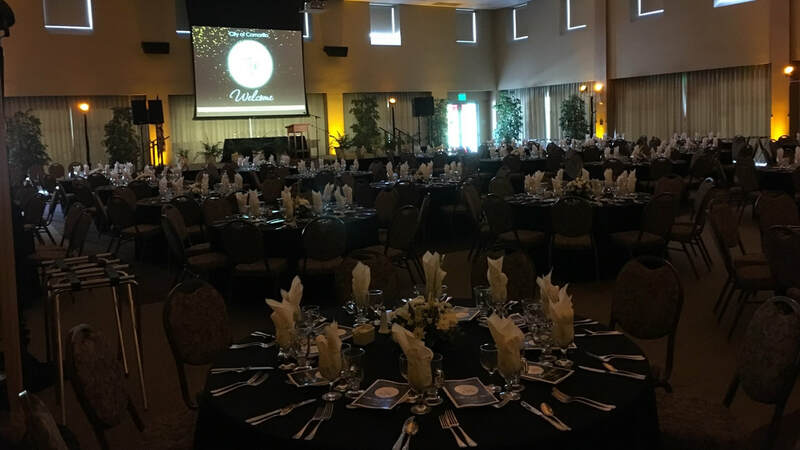 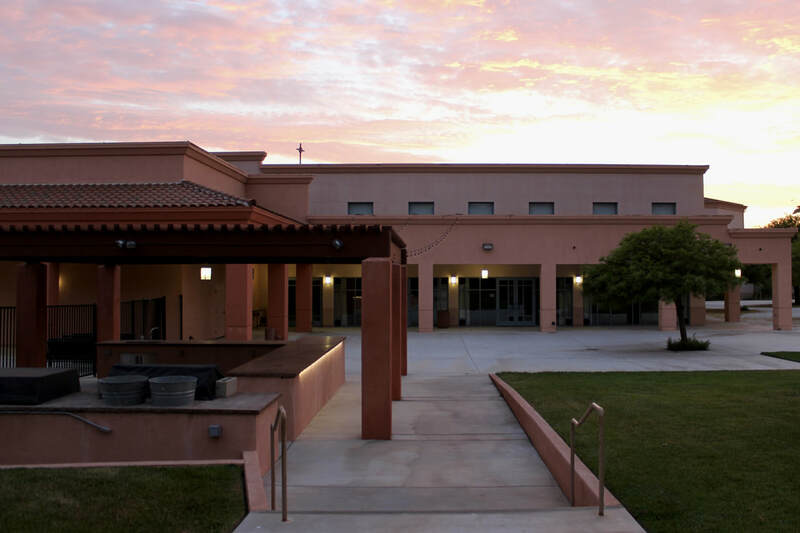 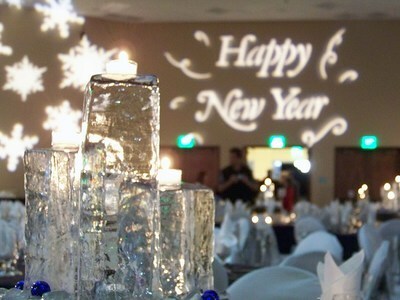 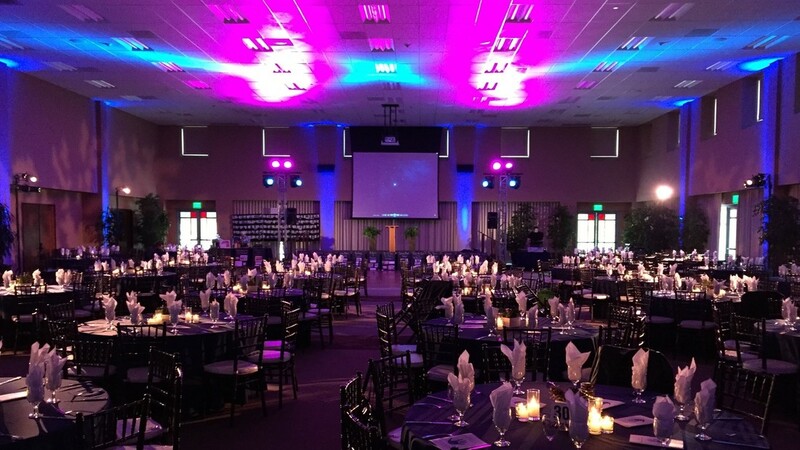 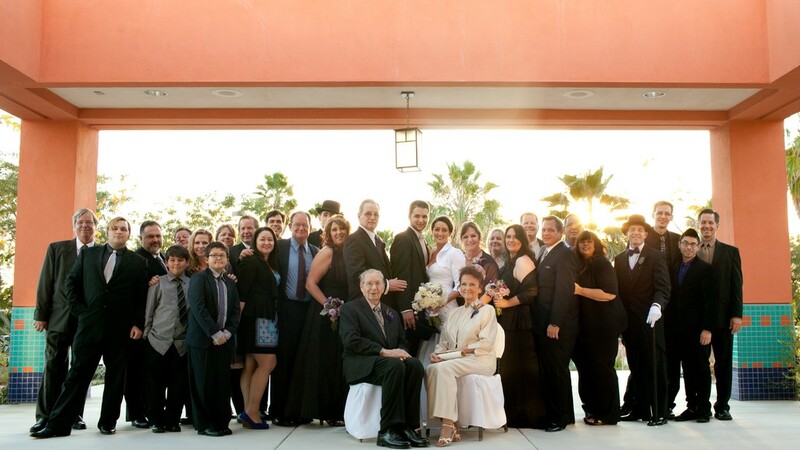 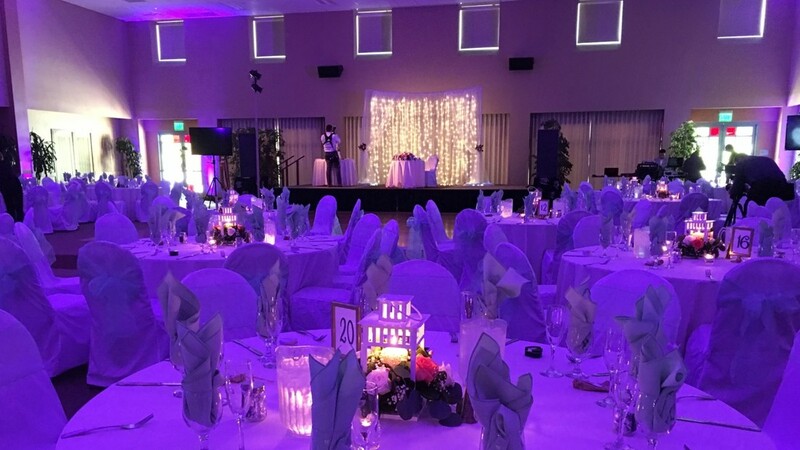 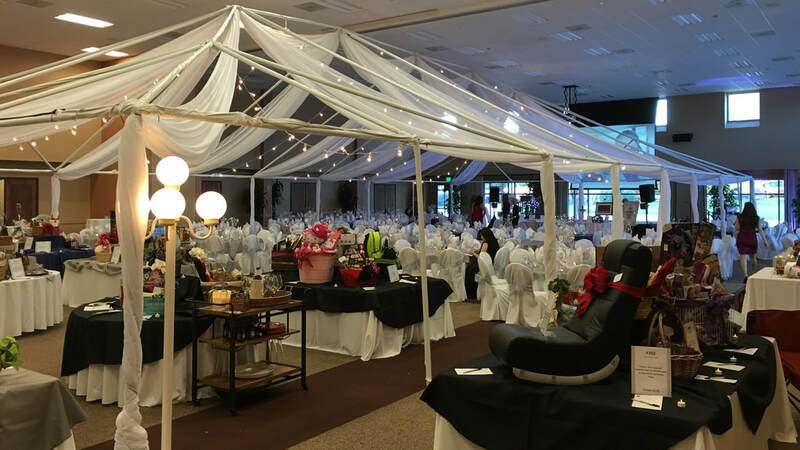 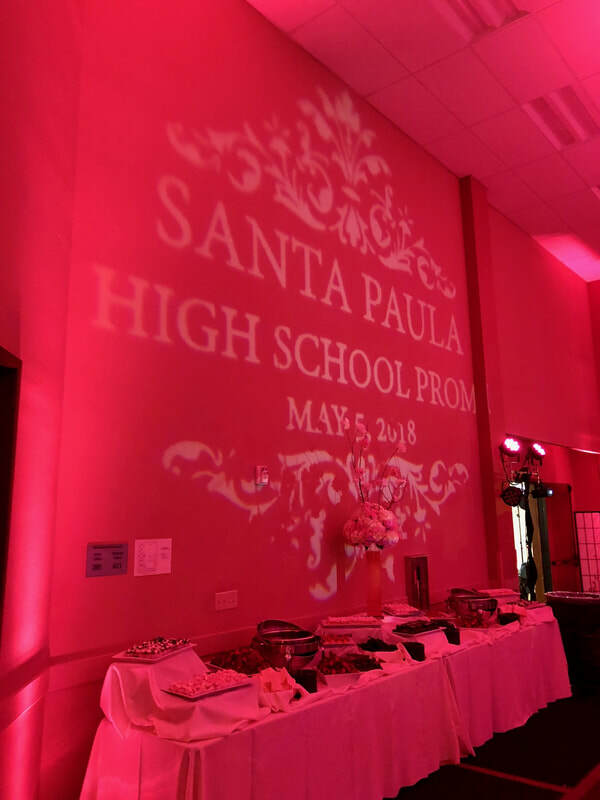 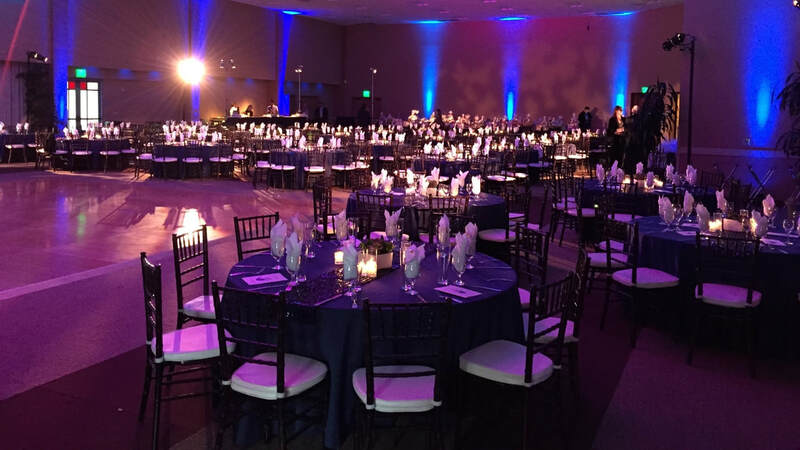 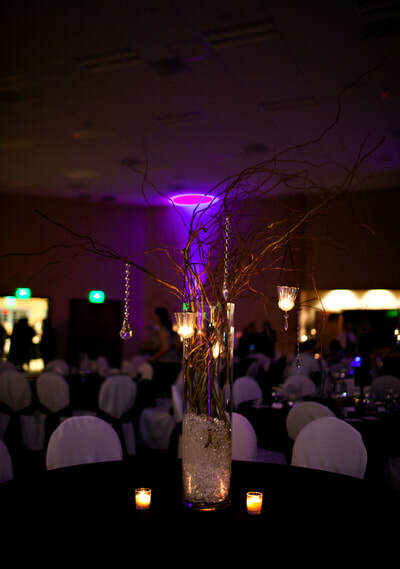 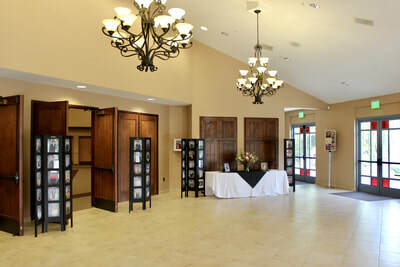 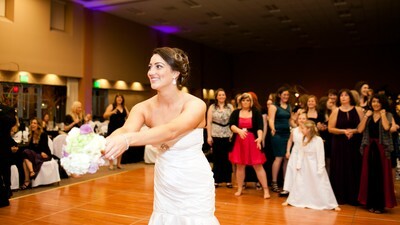 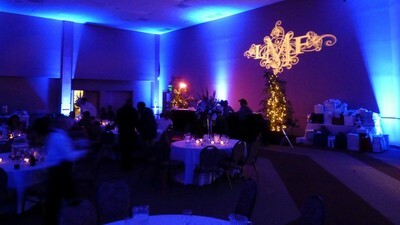 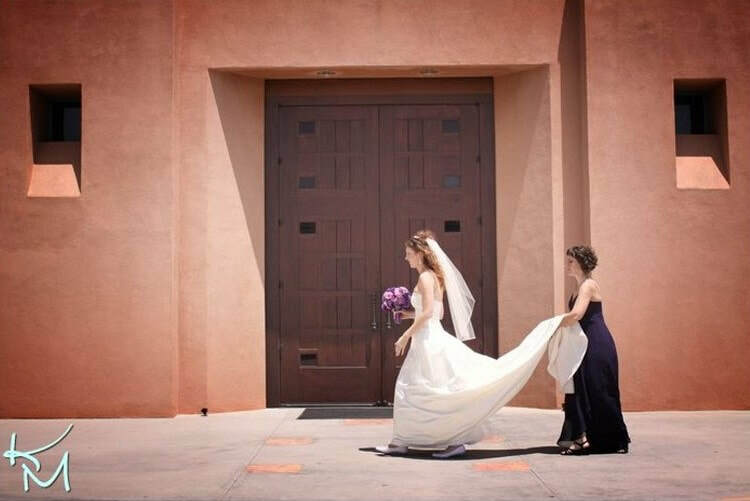 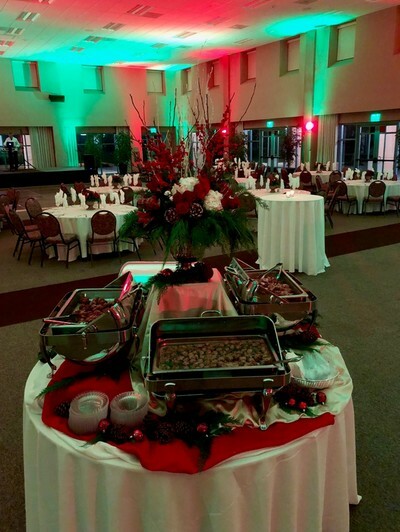 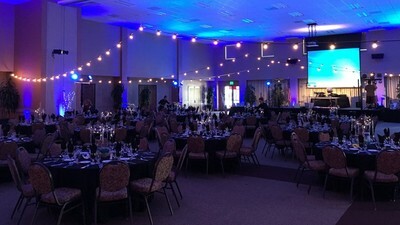 Serra Center is a beautiful, modern, mission-style venue set in peaceful park-like grounds. 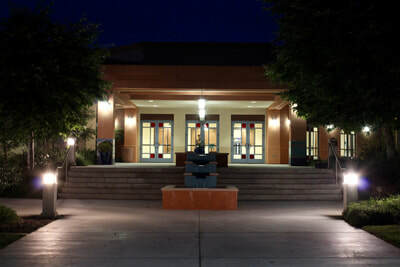 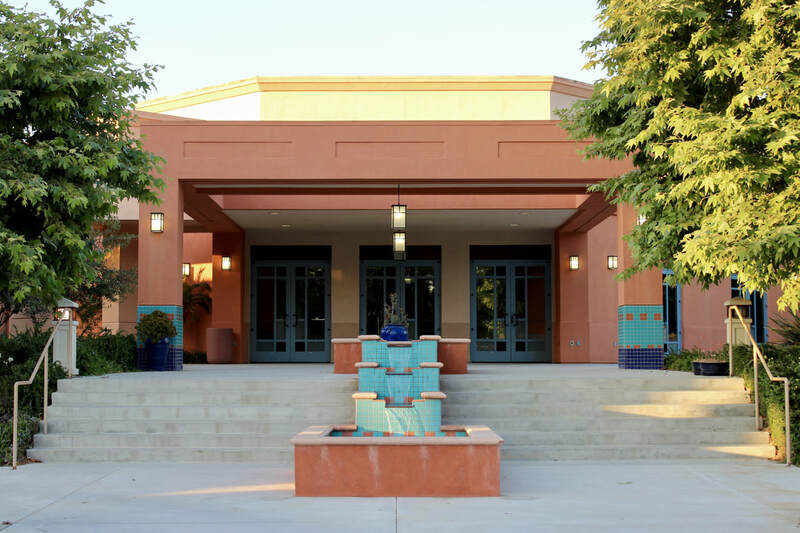 Our beautiful Serra Center has outdoor patios and indoor space to accommodate groups as large as 450 for dining or 750 theater style seating. It is the perfect venue for our parish spiritual, learning and social gatherings for all ages. 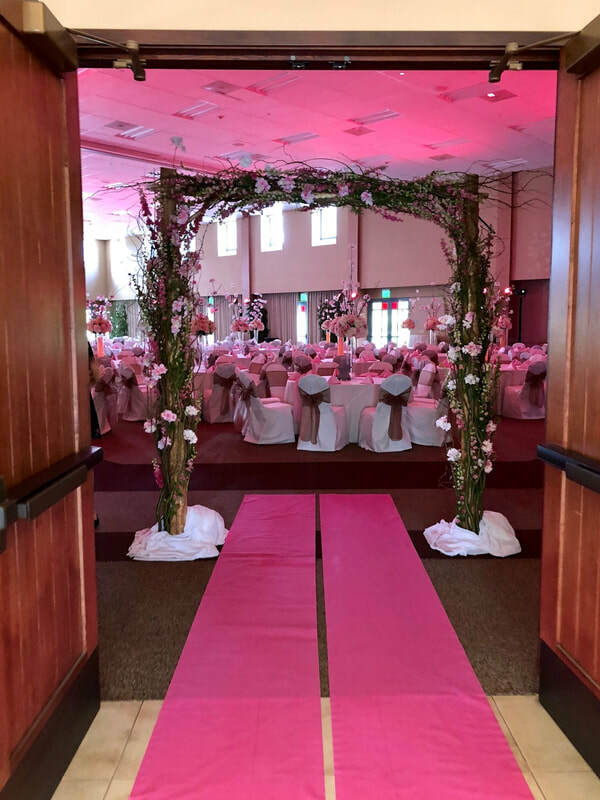 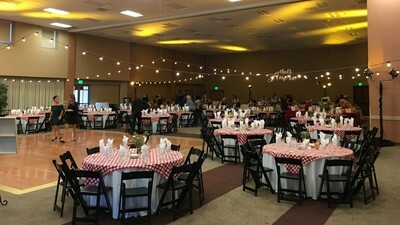 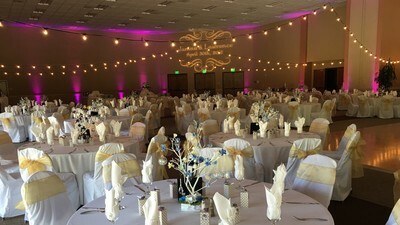 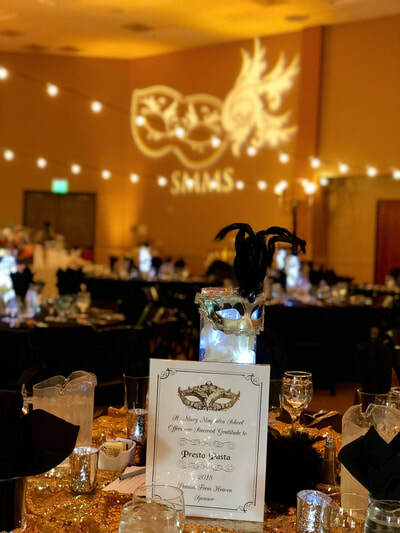 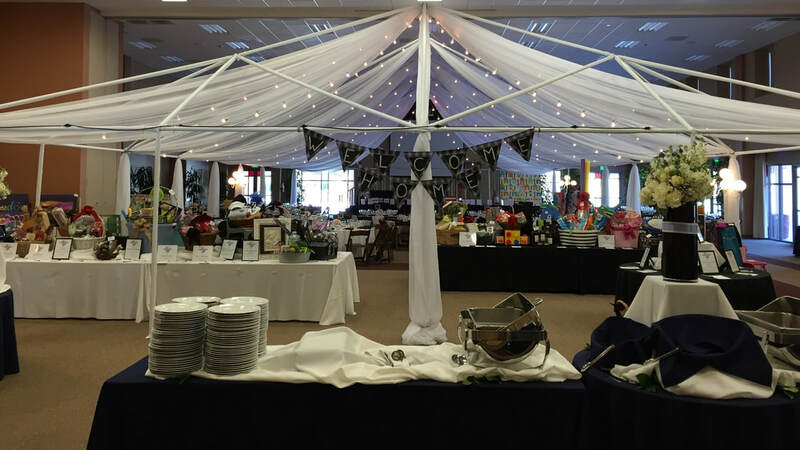 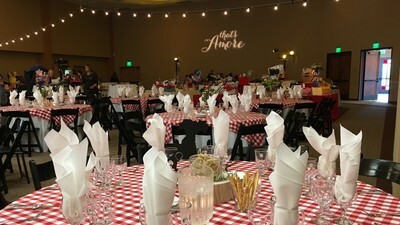 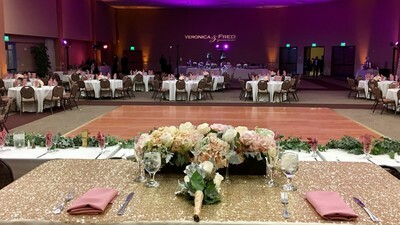 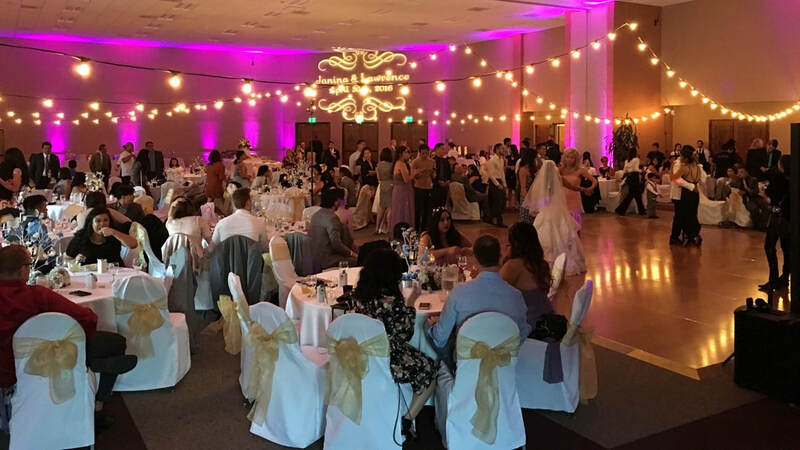 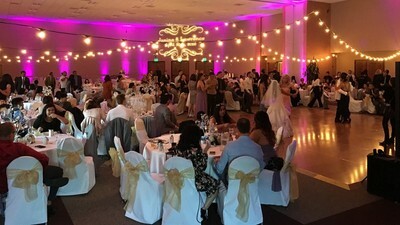 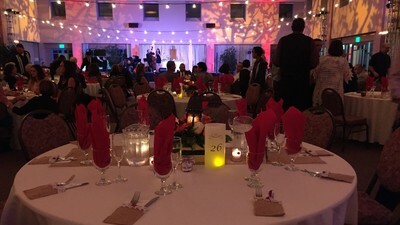 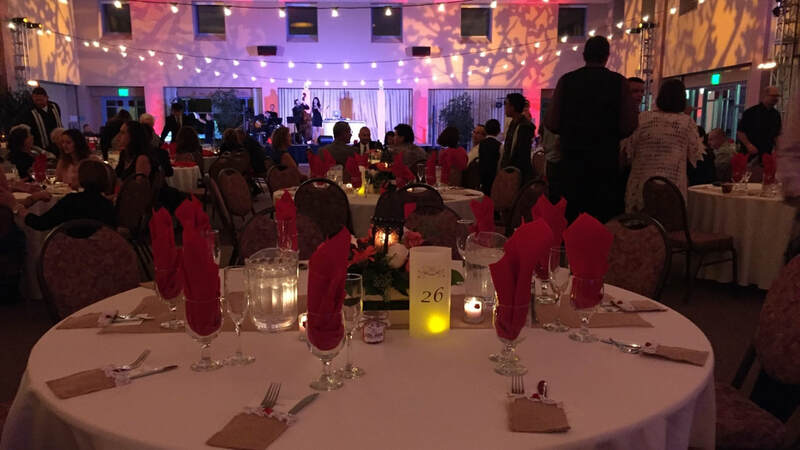 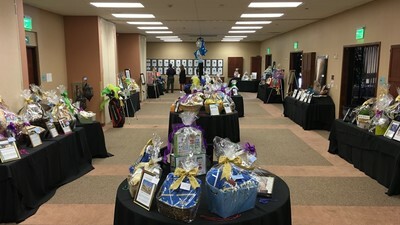 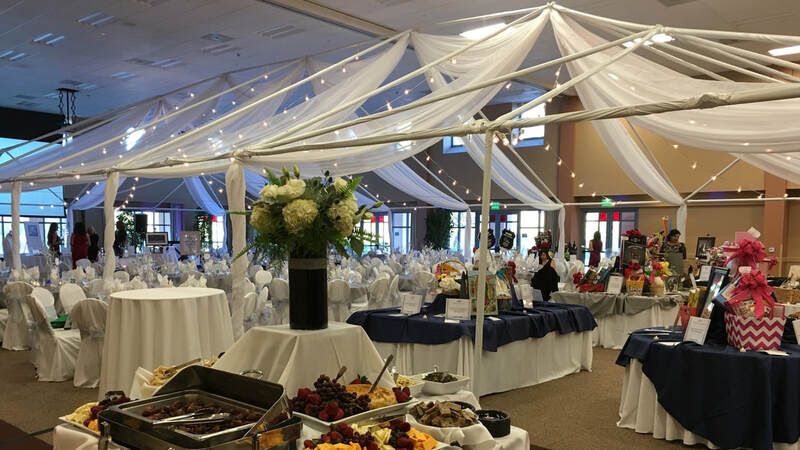 When not in use, it is available to the greater community for wedding receptions, family celebrations, and events hosted by non-profit organizations, government agencies, schools and business neighbors. 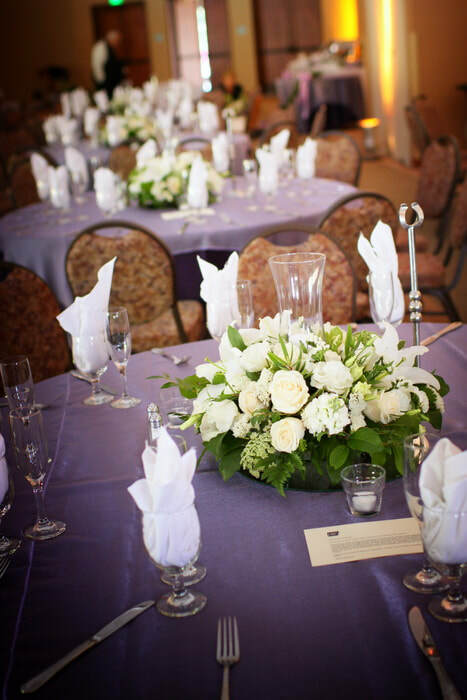 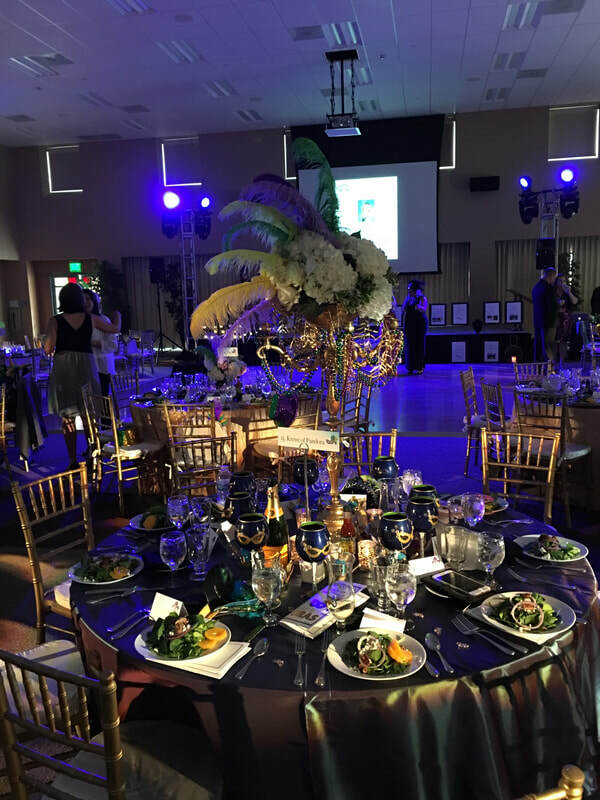 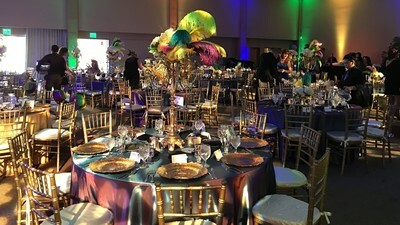 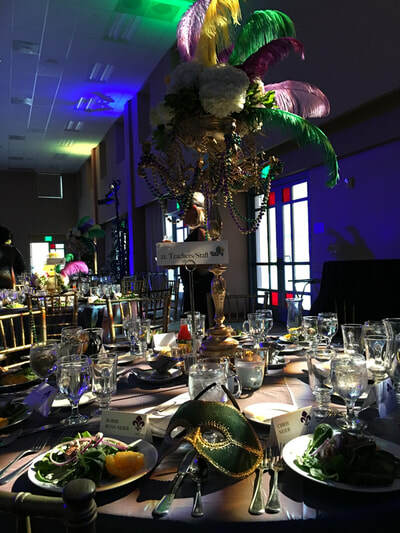 Command Performance provides exceptional catering and event planning services for all our guests, from casual elegance to the most distinguished, custom preferences. Specializing in exciting fusion recipes with the freshest, quality ingredients and influences from all types of cuisine, their talented chefs produce delicious, cutting edge food, custom menus and stunning designs. 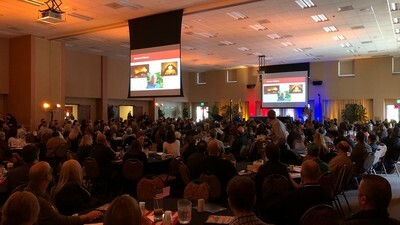 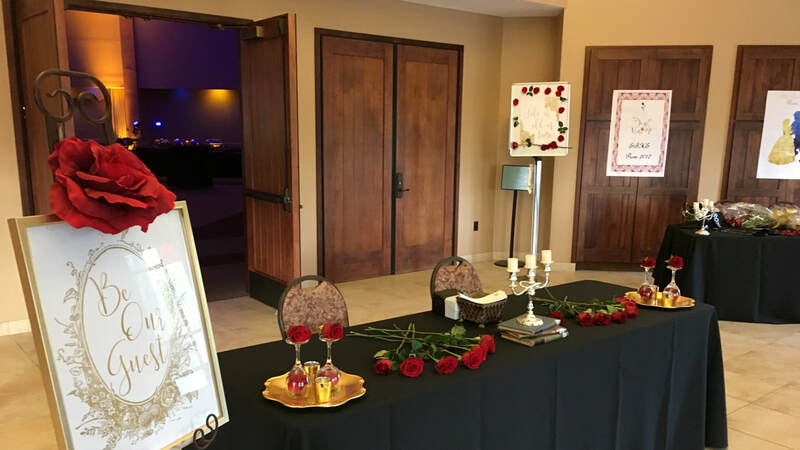 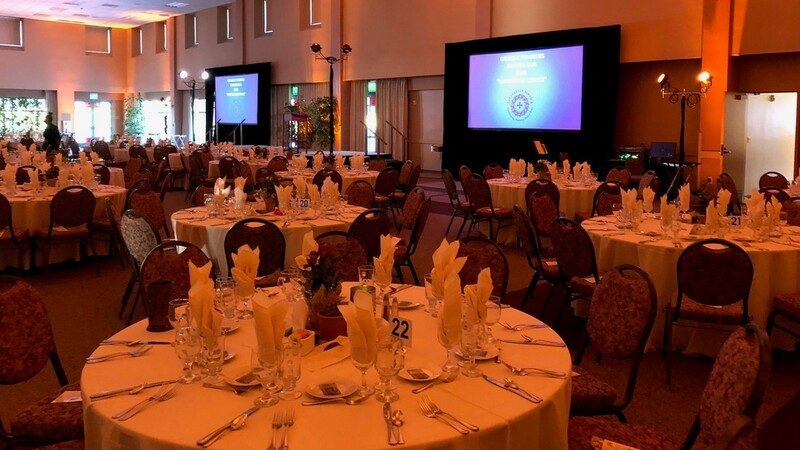 Command Performance, serving Los Angeles, Ventura, Orange and Santa Barbara counties for over 30 years, is the exclusive caterer and event planner at the Ronald Reagan Presidential Library. 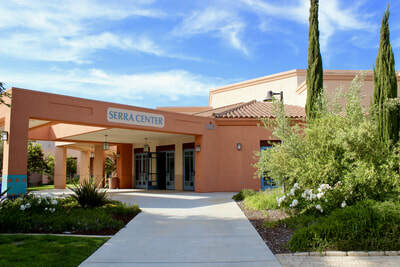 We can't wait to show you the possibilities that the Serra Center has to offer!